A host of celebrities from across the entertainment and sports worlds have joined Chris Cornell’s family in a new video to launch a social media campaign to raise awareness for human rights in conjunction with the late Soundgarden singer’s Grammy nominated song "The Promise." The clip opens with Cornell's children – Toni, Lily, and Christopher – vowing to continue to honor their late father's support for human rights, with Toni saying, "From basic human rights to women's rights, my dad believed that if we each vow to keep one promise, we could make the world a better place." Ozzy Osbourne, Elton John, Tom Hanks, Barbra Streisand, George Clooney and Cornell’s Audioslave bandmate Tom Morello are just some of the dozens of entertainers and personalities who can also be seen in the video pledging to continue the late rocker’s work, which was partially inspired by his recording of the title song for 2017’s "The Promise", the first feature film to highlight the story of the Armenian genocide. All proceeds from the film have gone toward human rights causes, including the creation of the Promise Institute for Human Rights at UCLA School of Law. Cornell donated all of his proceeds from the song to the International Rescue Committee. Last month, a coalition led by Cornell’s widow, Vicky, created an endowed fund of more than $1 million to support student scholarships at the UCLA School Of Law. 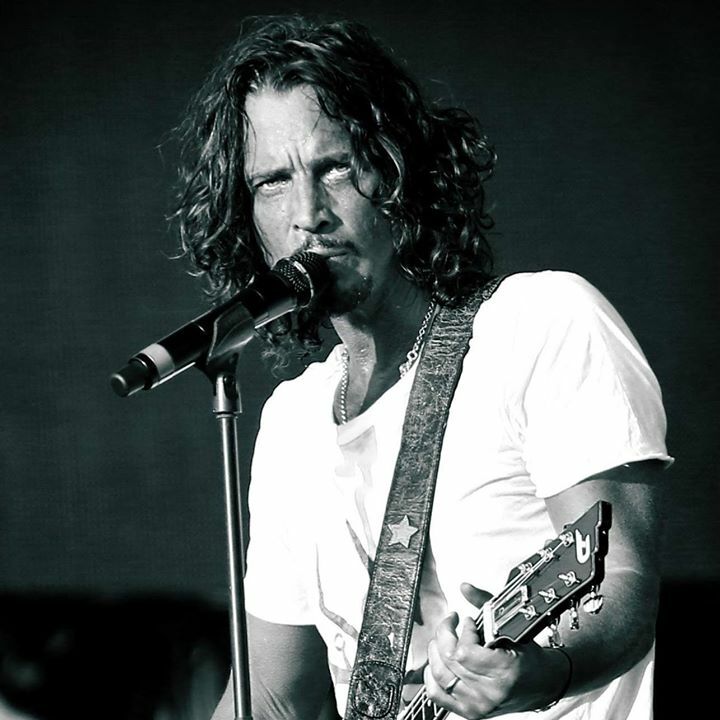 The Chris Cornell Scholarship honors the singer's commitment to justice, human rights and advocacy for those in need. Members of the coalition include several friends and colleagues of Cornell as well as supporters of UCLA Law. "Supporting whatever you’re passionate about, to me, that’s what The Promise campaign is,” said Chris Cornell prior to his passing last year. Fans and supporters are encouraged to post their Promise videos on social media using the hashtag #keepthepromise, some of which will be shared via Cornell’s website. Later this month, “The Promise” will compete for a Grammy Award in the Best Rock Performance category alongside songs by Foo Fighters, Leonard Cohen, Kaleo and Nothing More. The 60th annual Grammy Awards will be broadcast live on CBS from Madison Square Garden in New York City on Sunday, January 28.